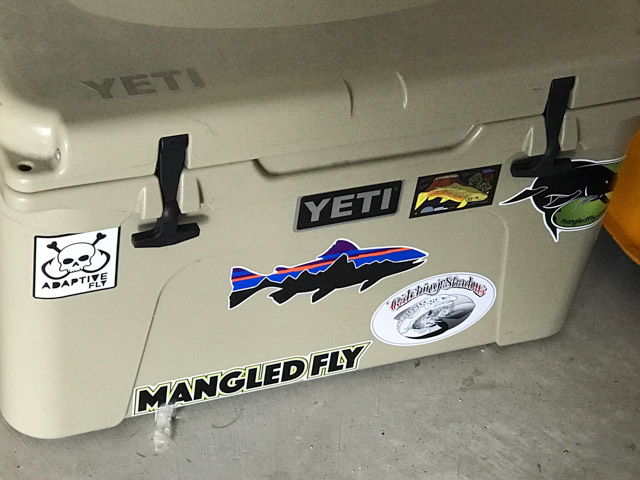 Don D. sent in this picture of his Yeti Cooler getting dialed in with the new Mangled Fly Stickers that he received last week with his Muskie T-Shirt order. Thank you Don for all your support. Cooler is looking good! My pleasure Jon. You’re one of the good guys. 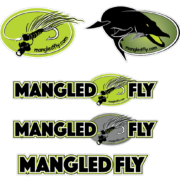 Love the tshirt too! !